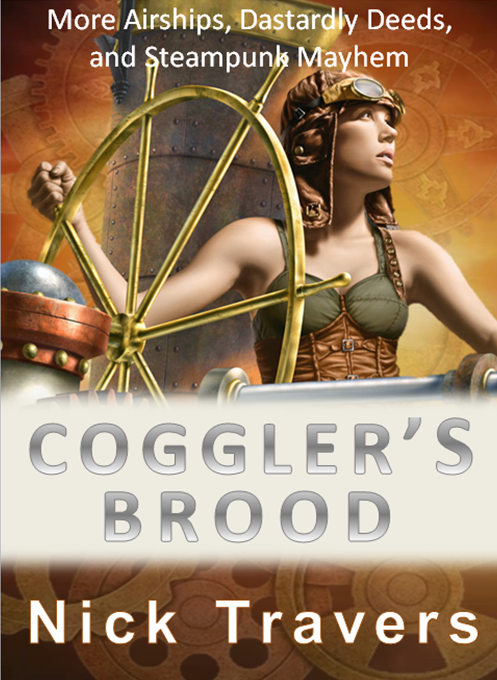 Best Steampunk Reads is a new section I have introduced on my website. I don’t know about you, but I struggle to find good steampunk reads. 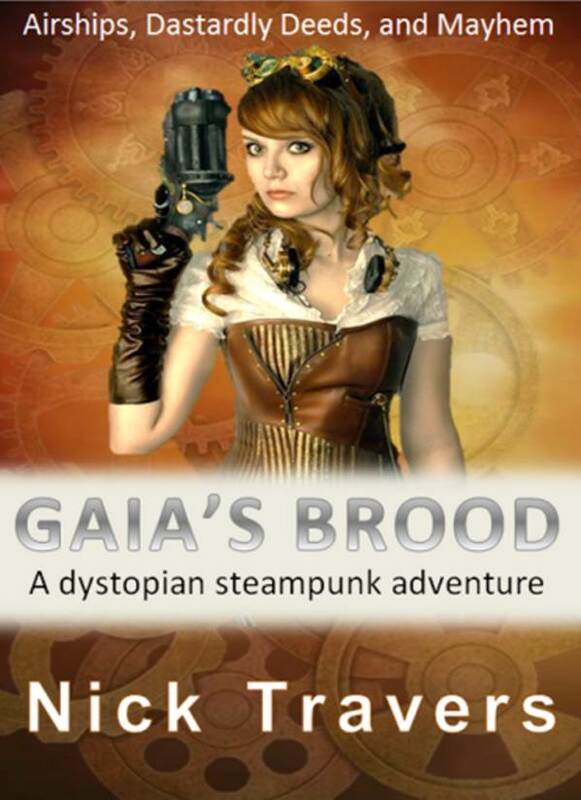 Being a niche market, most steampunk is written by Indie authors, like myself, who self-publish. Filtering out the good from the not so good, and the promising from the mundane is not so easy. So I have added a page to my restructured website where I highlight my favourite steampunk novels. Being a novelist myself, it’s no surprise that I favour character driven stories. For me, characters that embody the attitudes of steampunk always trump stories that just display steampunk settings and costumes. So, if you enjoy character driven steampunk stories you may like to try out some of the stories features on my Best Steampunk Reads page. If you are a follower of my blogs and articles, I’m sure you have already guessed there is a commercial element to all this. I would like to say, “No, I’m just doing it because I am kind and I like to do things for free.” Whilst this is true, I do have to stick my hands up and admit there is a commercial element. First, if you click the links on the Best Steampunk Reads page and buy the featured books from Amazon, I will get a small (very small) affiliates commission. There is no way I will get rich via this, but every penny counts, and maybe, just maybe, my Best Steampunk Reads will become the ‘go to’ page for steampunk fans – more probably pigs will fly first, but it worth a shot. More importantly, I cannot write fast enough, or publish often enough, to keep my fans and subscribers fully engaged. This means I need something else to fill the newsletters I send to my email list of fans and subscribers and news about other steampunk publications and authors is ideal stuff. So have a look at my Best Steampunk Reads, and tell your friends/family/followers/subscribers/the whole world.